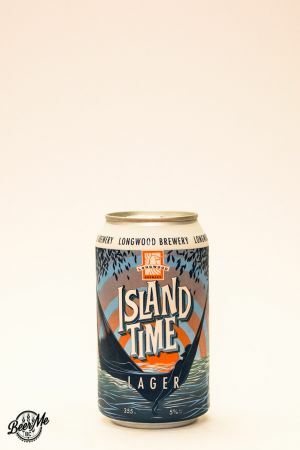 Longwood Brewery pride themselves on sourcing locally as many of the ingredients for their beer as possible. For the Island Time Lager, all the ingredients were sourced within 20km from the brewery itself, an impressive feat for any brewery! 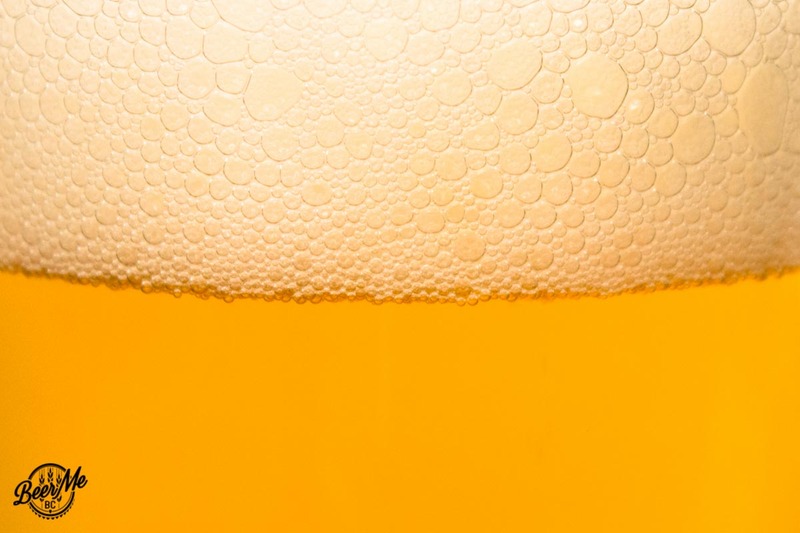 The beer pours a hazy gold colour with two fingers of white head leaving some lacing on the glass. Aromas of wheat and cereal grains are present along with a slight grassy and earthy tones. 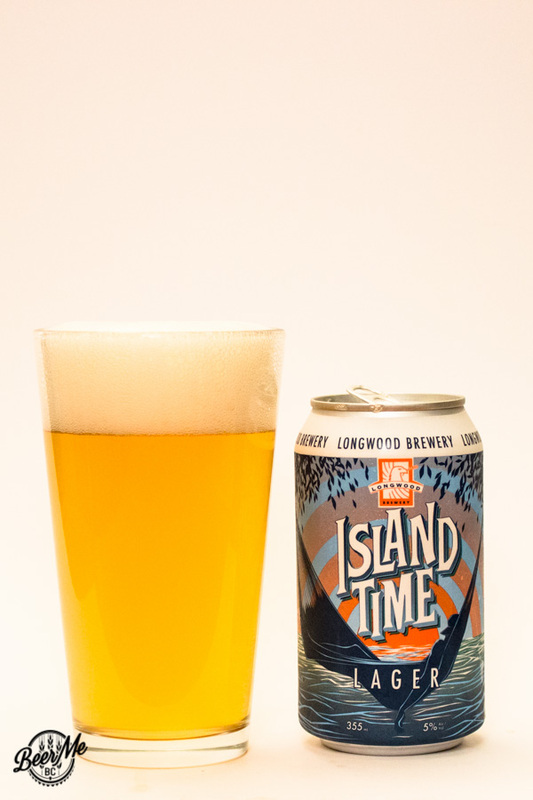 In the mouth, Island Time gives off light bread flavours with some subtle grassy hop notes. 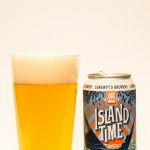 There is a fairly even balance between malt and hop, though neither ingredient stands out. 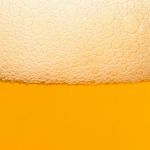 The beer finishes smooth, almost creamy and in spite of the head, and the carbonation is less than expected on the tongue.